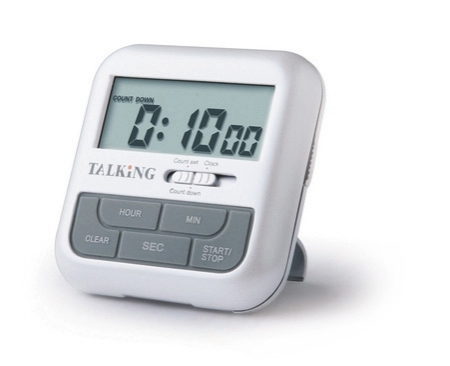 This Talking Projection Alarm Clock is a compact, with a sleek design, simple to operate button, very easy to hear and see. 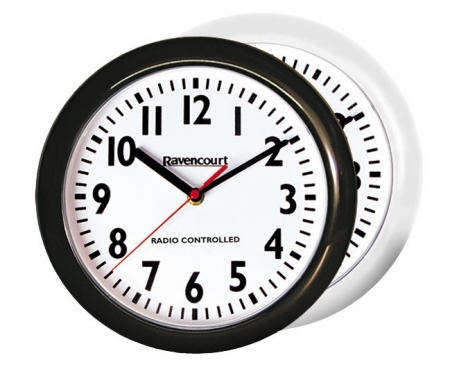 This alarm clock is an essential bedroom accessory for people with sensory loss like Low Vision or those just looking for a really visible clock. 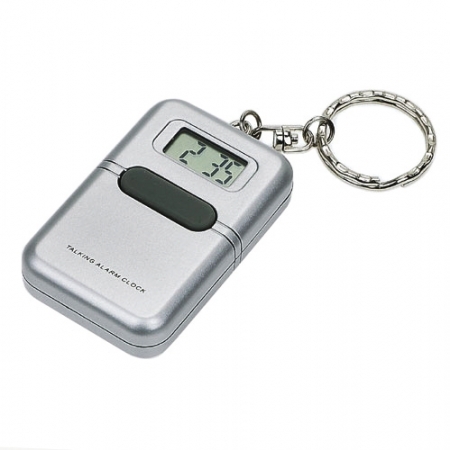 The alarm clocks very large and clear digital display has bold clear digits, allowing the user to tell the time with ease. 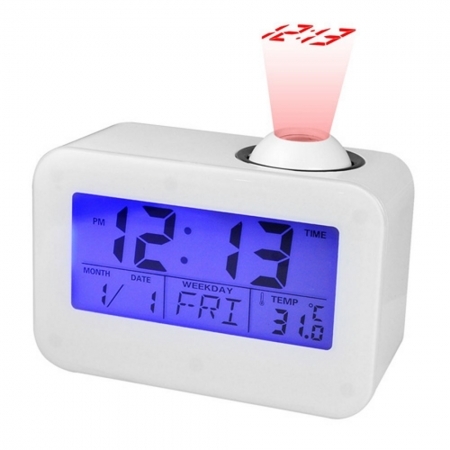 The Projection Alarm Clock also speaks the time to help those with sight loss. 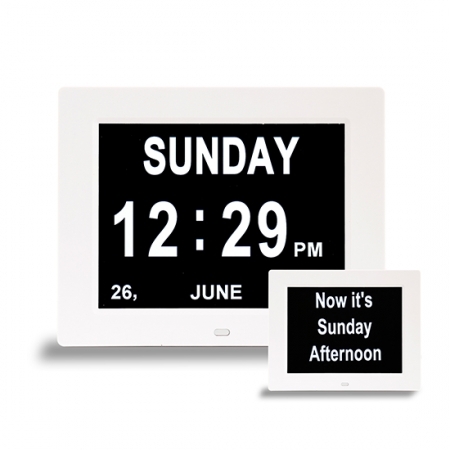 The clock displays the time, temperature, date and the day; it also has the ability to read out the time and temperature in a clear voice. It also projects the time and features an alarm setting with snooze feature.